Looking for a fun, easy, cheap but cool craft idea? I think nail polish crafts are some of the best, since nail polish is almost free (at least it is if you already have as much laying around as I do!) Decorate your current phone case with these cool dots or go all out and get a new white one to make something super glamorous. 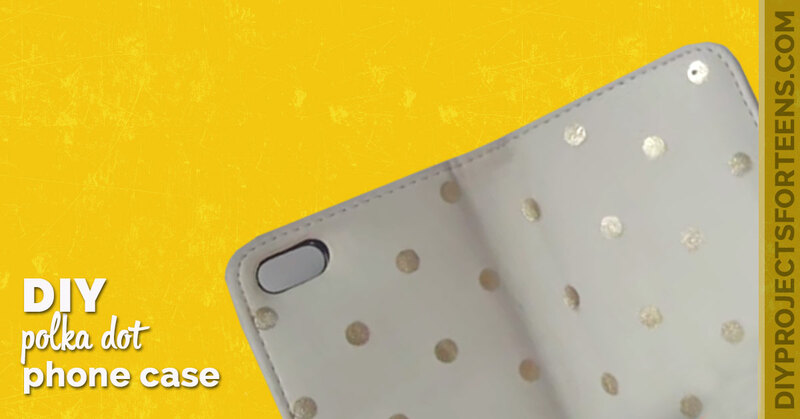 either way, you are sure to love this easy step by step tutorial video that shows you how to make a polka dot iphone case using nail polish.